just in time for Mother’s Day on May 10th! 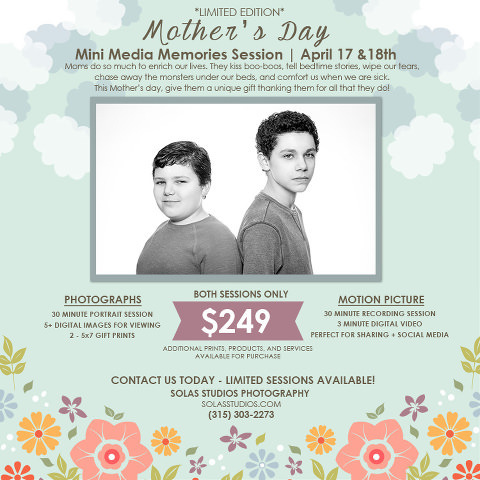 Contact us today to schedule your custom photo and video session and give Mom a gift she won’t soon forget! 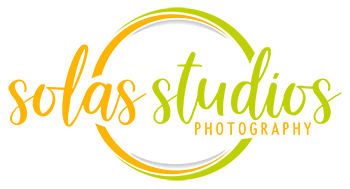 Perfect for children of all ages, we’ll customize your session to fit you, and your message to your Mom or even Grandmom!